District-paid medical, dental and vision (includes spouse and dependents). Benefits: District-paid medical, dental and vision (includes spouse and dependents). SCREENING PROCESS: The screening process leading to the appointment of ASSOCIATE PRINCIPAL will consist of: Step 1: Screening—Review of online application documents to assure meeting district minimum requirements and state certification requirements. Step 2: Personal Interview(s)—Based on screening and reference checks, qualified candidates will be interviewed by committee(s) and other staff as appropriate. Step 3: Selection—Top unranked candidates will be recommended by the committee(s) to the Superintendent SELECTION CRITERIA: The successful ASSOCIATE PRINCIPAL applicant will be selected on the basis of the ability to: 1. 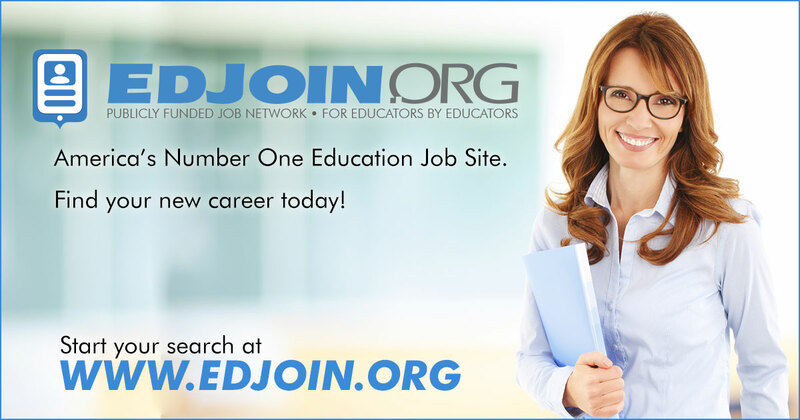 Assist Principal in all areas of the instructional program; including, interpretation of test data, curriculum development and evaluation of programs and evaluation of instruction. 2. Assist in evaluation of classified and certificated staff as assigned. 3. Coordinate use, construction, repair and maintenance of grounds and facilities. 4. Supervise student discipline and attendance. 5. Construct master schedule. 6. Maintain student records. 7. Coordinate articulation program with community and feeder schools. 8. Coordinate testing, summer counseling, summer school and home teaching. 9. Bilingual Preferred.